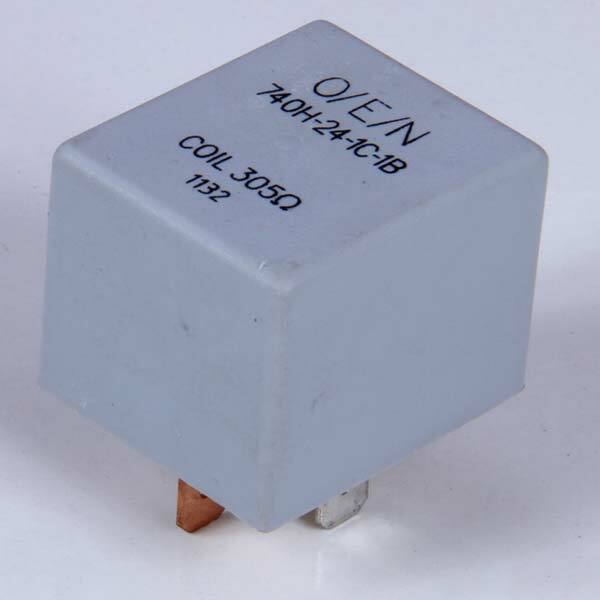 We are offering Automotive Relay (Series 74H) to our customers across the world. As a renowned Manufacturer and Supplier from Kerala, India, we are committed to ensuring customers obtain a quality assured product. Hence, our quality auditors check the Automotive Relay (Series 74H) on stringent quality parameters before approving for delivery.